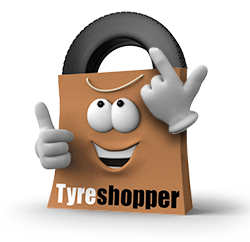 When it’s time for you to find new tyres, buy online with Tyre Shopper and get your tyres fitted in one of our 15 tyre fitting centres in the South West of England. Each of our tyre centres is conveniently located so getting your tyres replaced is as quick and easy as possible. We also offer a mobile tyre fitting service in several of our South West locations, so you might not even have to come to us! Getting car tyres replaced is no one’s favourite thing to do, so we try to make it as fuss-free as possible. 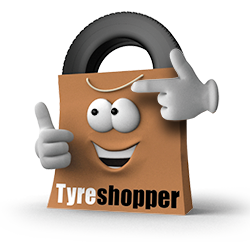 When you need new tyres, simply enter your car registration number online to find the tyres that fit your car, order using our online checkout and have them delivered to your local branch, and then turn up on a date that suits you. If you’re near one of our mobile fitting centres, such as in Warminster or Plymouth, you can make life even easier for yourself by having your tyres delivered to your local branch and using our mobile tyre fitting service to choose a date and time for one of our expert tyre fitters to meet you in a place of your choice. This is ideal if you don’t have time to visit us, as we can come to your home or workplace.